View More In Circuit Testers. The Extech CAT IV Test Leads UL approved Safe Sense technology senses the presence of voltage even with a blown fuse for increased safety. Standard shrouded banana-to-banana plug connectors fit most mustimeter input jacks. These test leads are CAT IV safety rated with high quality dual-layered silicone construction cables. The built-in fuse in the test probe body is replaceable. 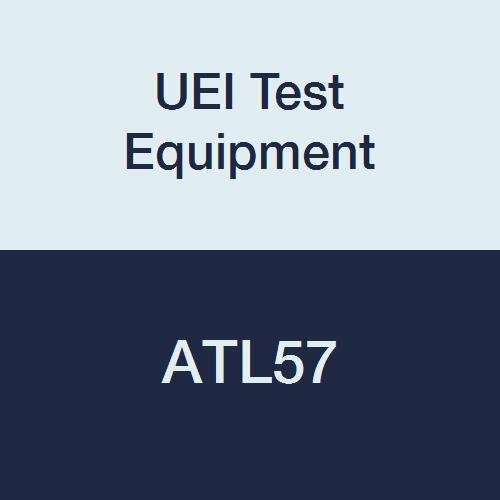 If you have any questions about this product by UEI Test Equipment, contact us by completing and submitting the form below. If you are looking for a specif part number, please include it with your message.